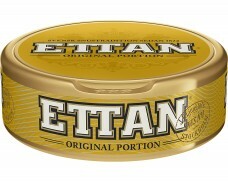 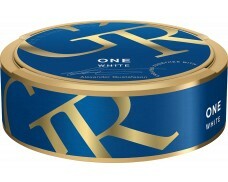 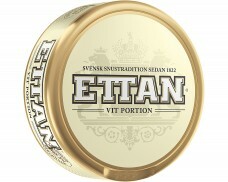 Probably the best portion snus there is if you dont want that heavy tobacco flavour. 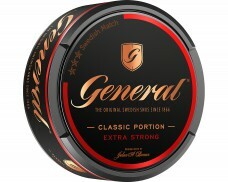 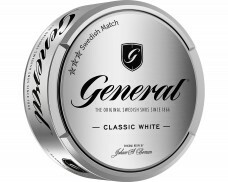 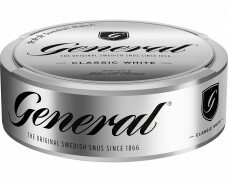 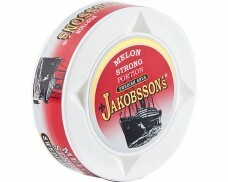 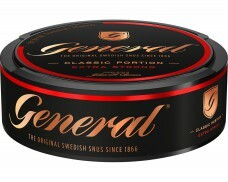 I like both General, Grov and other "heavier"tasting snus but I prefer this because the taste lasts the longest, your lips dont get so damn dirty from the juices and the taste feels more fresh and it has the same amount of nicotine as the other old originals.. i highly recomend it if you want a "lighter" taste-wise but still enough bang for your buck. 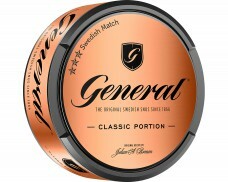 eller din krona, jag är ju svensk. 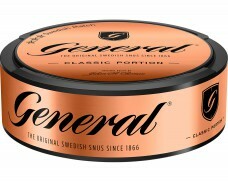 vem försöker jag lura. 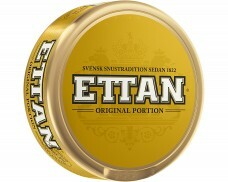 Very nice floral/spice taste. 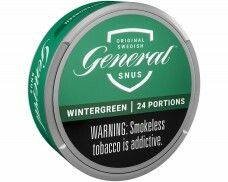 Nic hit is slightly above average. 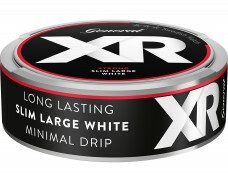 Refreshing, when wanting to take a break from your everyday snus. 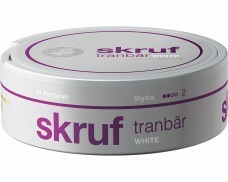 Give it a try, I think you'll like it. 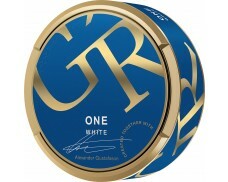 Weak taste of nature, it has a mild kind of fresh taste, myself think it taste like disgusting herbs from a indian market. 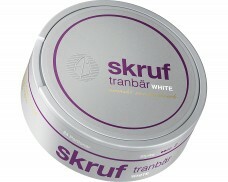 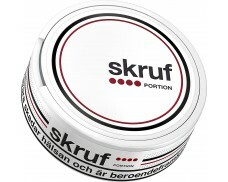 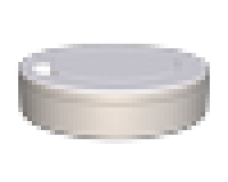 If you like this snus you should try Kronan snus, it has about the same weakness and taste like candy. 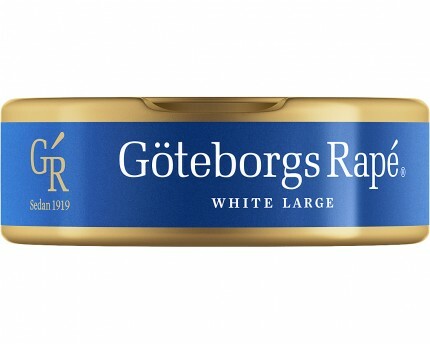 Göteborgs Rapé White has been my favorite from the first day. 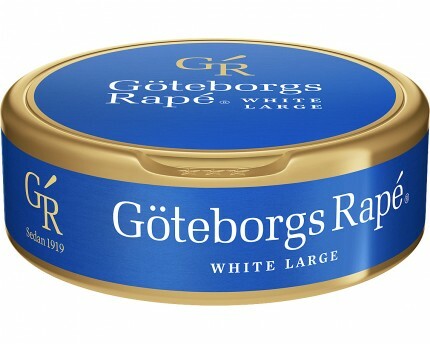 It has an unique flavor that reminds me of old world spices from nature, fresh clean spring weather, and Swedish traditions. 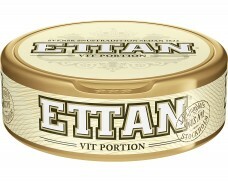 Plus it is well balanced - not too strong, not too mild.